Find out what is behind our new look. InHouse-Support > Company News > Find out what is behind our new look. The reason InHouse-Support Inc. came to be 15 years ago in a tiny apartment in downtown Toronto is that I thought people in need of IT support, whether it was at home or at the office, deserved better. Better customer service, better accountability, better pricing and a better IT experience. Having worked the help desk and at all levels, I know that a positive IT experience can make the difference between a good day and a bad day. Since the beginning InHouse-Support Inc. has always been looking to do better for its customers. There are times where we have come up short in meeting the “better” requirement and we learned from those times. Now we are [you guessed it] better. 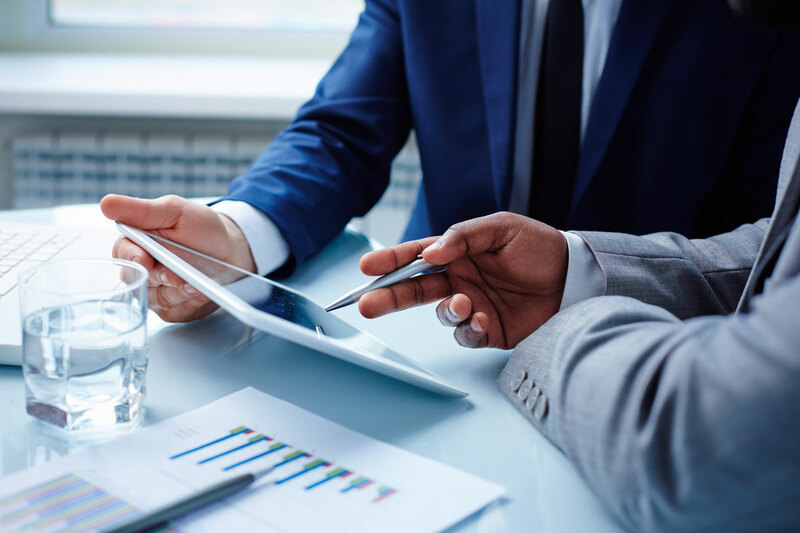 Over the past few years, our clients have been asking us to provide more services, quicker response times, dedicated support and strategic relationships. We listened… and this is why we changing our look and improving the way we do business. We feel this is the right way to bring you a better company. 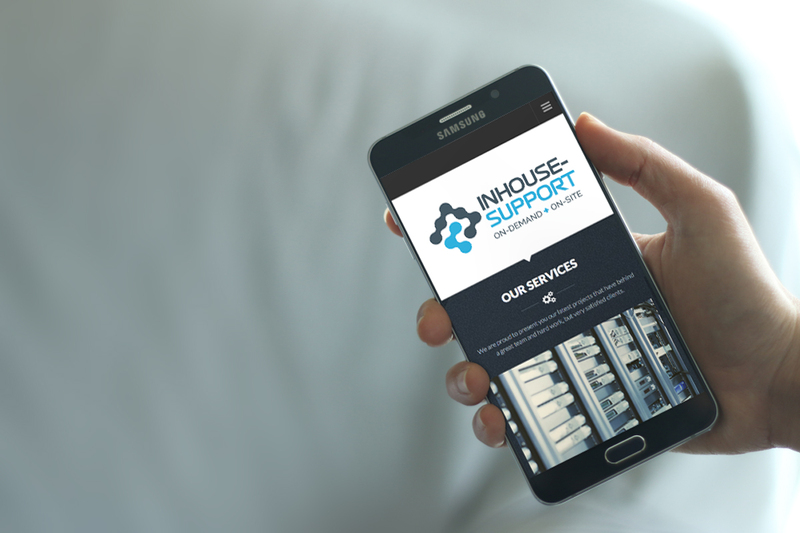 InHouse-Support Inc. has always been looking to do better for its customers. To be able to keep our commitment to be better, our team of one guy in an apartment, has grown and is made up of bright and dedicated IT professionals with each a unique skill set to meet our clients needs and expectations. In the past we focused on supporting our customers’ IT issues from lost passwords to complete disaster recovery. We have done so with a great degree of success because we are still servicing clients 15 years in. Outfitting them with the best in class hardware through our network of reseller partnerships. IT Consulting and Project management are a new addition to our core competencies. We will work with you every step of the way from providing insight and solutions to your IT problems to managing the project and right down to getting down and pulling cable. We now have more tools and a team with more knowledge to keep you doing what you do best. Ben Estephan is the founder and owner of InHouse-Support Inc., Computer Support and Business IT Solutions in Ottawa. Passionate about helping business with technical solutions and IT problems as they arise, no matter how big or small. IT SupportNetwork SupportGeneralI Need Help!